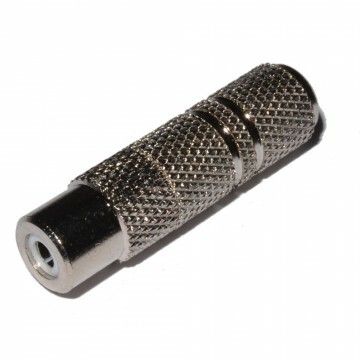 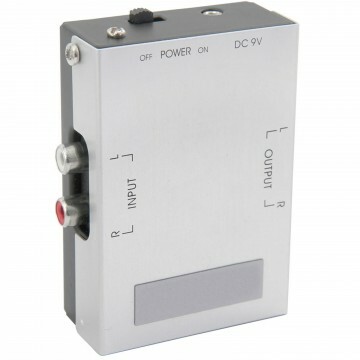 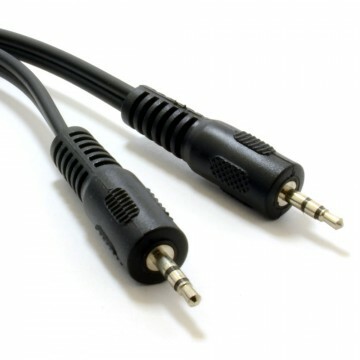 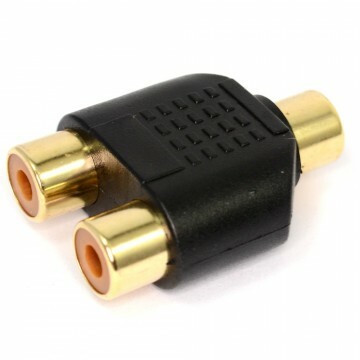 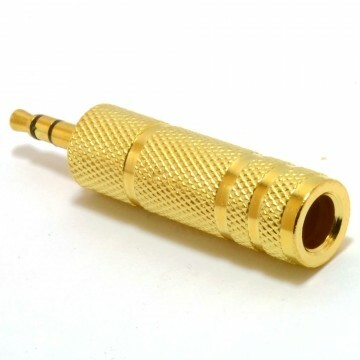 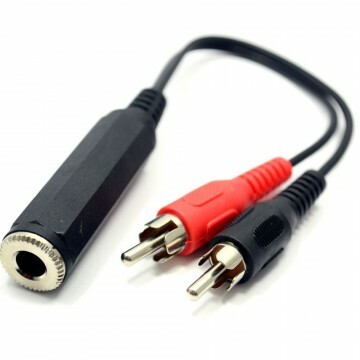 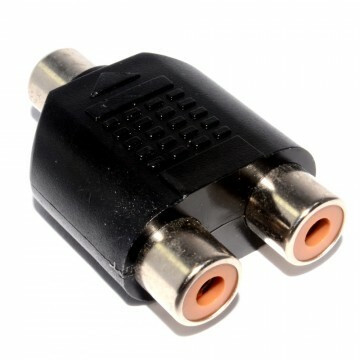 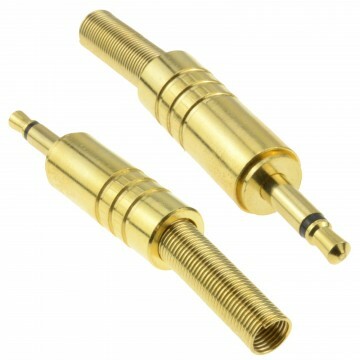 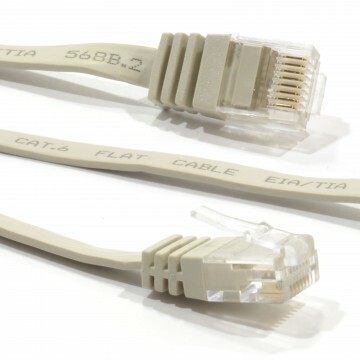 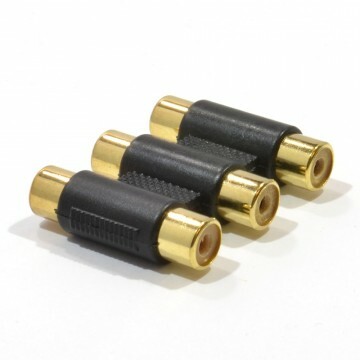 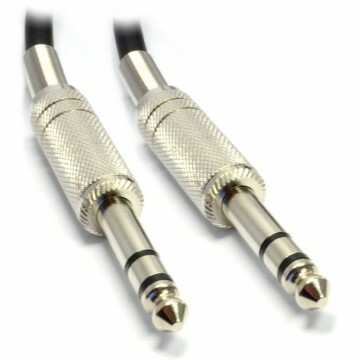 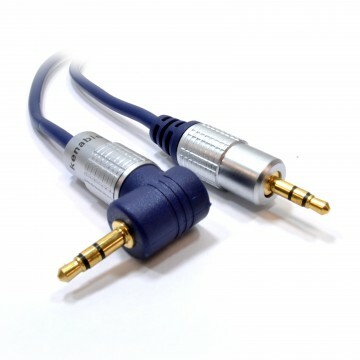 3.5mm Jack Coupler - female Jack socket to female jack socket Usually used to join 2 x 3.5mm jack cables together (headphone size) for extending or coupling. 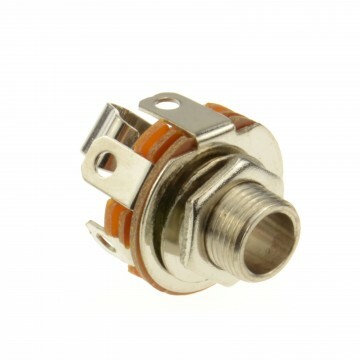 Colour: Metal. 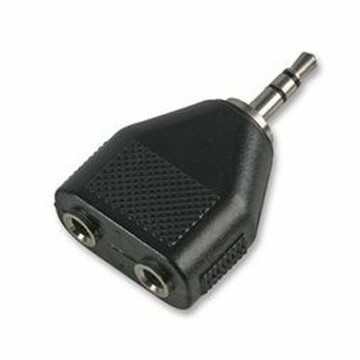 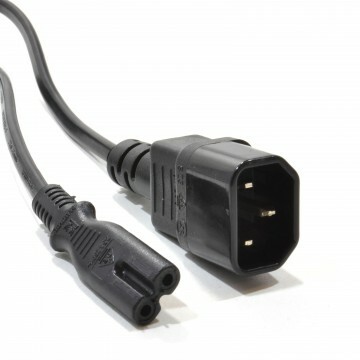 Female 3.5mm Stereo Jack Socket to Socket.